Howard B. Royal, 97, passed away Dec. 18, 2013, in Everett. Howard and his brothers learned logging and horse logging at a very early age from their father; he started working in the timber industry at 17. He left the Birdsview area for the last time in 1945, living in several Oregon and Washington communities thereafter, logging, driving log trucks, and working as a heavy equipment operator. Howard was a wonderful musician who played any instrument he set his mind to, and played and sang in many country western bands. He married Jackie Lou Bartel on Nov. 14, 1962, in Dalles, Ore., and they lived there until moving to the Everett area in 1969. 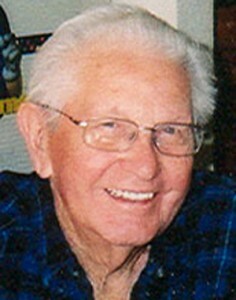 Howard retired in June 1982 from his job as an assembly machinist for Western Gear and Evergreen Industries. 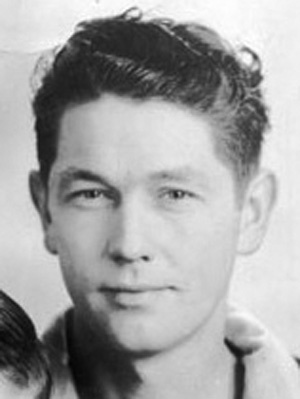 Howard was preceded in death by his parents; step-father Olando Steen; siblings Thomas O. Royal Jr., Maudie Laird, Jack Royal, and Shirley McLain; daughter Gail Nelson and her son, Karey Nelson; and granddaughter Dianna (Royal) Miskimens. Howard is survived by his beloved wife Jackie; sons Philip (Donna) Royal and Tim (Anne) Royal; daughters Robin (Garry) Mickleson, Beverly (Donald) Coulter, and Karen Heiser; many grandchildren and great-grandchildren, and two great-great grandchildren. Howard was remembered and interred at Hawthorn Memorial Lawn Cemetery in Mount Vernon, on Dec. 27, 2013, with a graveside service.